Puppetpals – Free – fantastic app which allows you to create your own animations with audio. 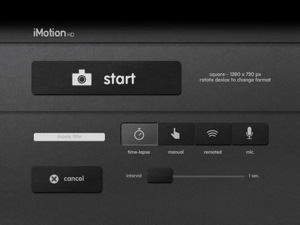 Simple and intuitive interface allows recording of animations in real-time. read how I used it in more depth by clicking the link here. 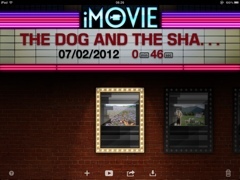 iMovie – £3.99 – good app for making movies, which include videos, photos , music and sound effects. Used in conjunction with Puppetpals to finish off you animations. Really good interface that lends itself to multi-touch. Book Creator – £3.99 – really simple app for students to create their own e-books which can be exported as e-pubs. Include pictures from the camera roll and the internet. Also allows you to record and insert speech and music. 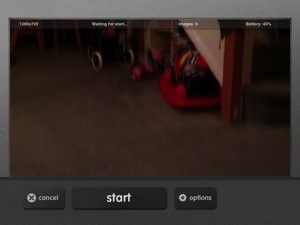 iMotion HD – Free – fantastic stop motion animation app for the iPad. 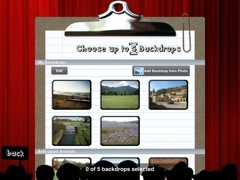 Take the pictures, edit the movie and export it all in the same app.